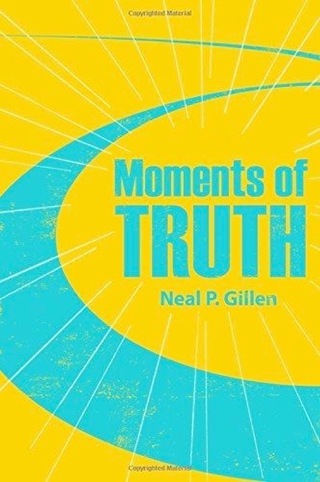 Moments of Truth is the perfect title for this revealing collection of over a hundred true and untold stories – a rich amalgam of people, places, and events involving the author and those who have crossed his path in life from lunch with and advice from Lucky Luciano to closing bars with Peter Ustinov. Stories about Luciano, Ustinov, Alger Hiss, Ernest Borgnine, Lou Holz, John Lindsay, Lyndon B. Johnson, Hubert H. Humphrey, Richard J. Daley, Adlai E. Stevenson, III, Mike Wallace, Jimmy Hoffa, George H.W. Bush, John Dean, Phil Burton, Tom Foley, Gerald R. Ford, Bob Strauss, Jimmy Carter, Ronald Reagan, Ted Kennedy, Ted Sorenson, John Tower, Ignace Jan Paderewski, Pope John Paul, II, Ernesto “Che” Guevara, Ralph Nader, and others are lively, revealing, and evocative material that will have people talking. The author has woven together a fascinating and eclectic cross section of characters, good and bad, rich and famous, and politicians of all stripes from presidents on down. He tracked down Paderewski’s heart in a Brooklyn Cemetery and negotiated for the rights to photograph the body of Che Guevara’s with a representative of a corrupt Bolivian general.